MECHANICS: Filipino with regular, documented income, and have no overdue loans. The service is currently available in Manila only. The Borrower must be one of the travelling passengers. If 1 person is applying for loan for a group the borrower must submit copy of other passengers ID. Travel Credit Loan may be combined if traveling together. Note : If the package you chose cost more than your approve Travel Credit loan you must pay the price difference in Cash or credit card. IMPORTANT NOTES: TravelOnline is the provider of the Product For Sale which is a “Vacation Package”. All bookings are non refundable and non-rebookable. Borrower will still have to repay the loan to lender (PERAJET LENDING CORP) even if you decide to cancel the booking. Any Loan concerns pls contact Perajet and any travel related concerns pls contact TravelOnline. 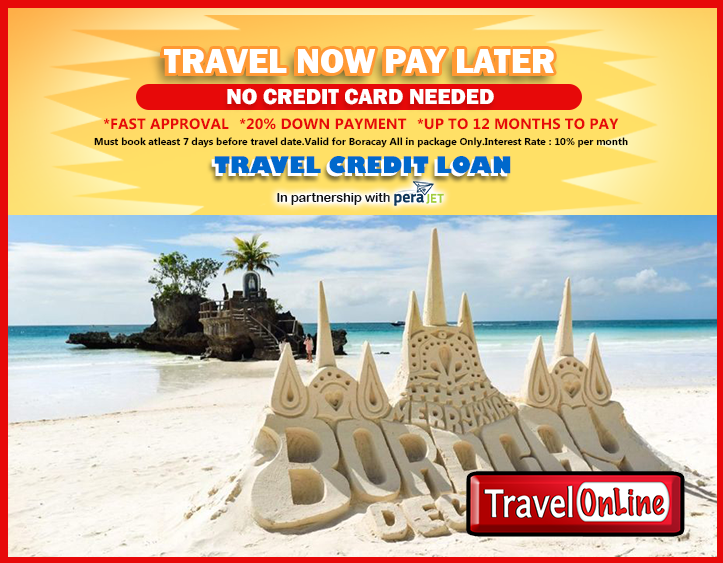 Pls take note that TravelOnline is not incharge or responsible for the Loan Approval or Collections . Loan is approved and financed by a 3rd party lending company PERAJET LENDING CORPORATION. The Borrower must coordinate and pay the Travel Credit loan back to PERAJET directly. Pls DO NOT borrow money unless you can pay it back. Pls take note that just like Banks , lending companies and friends that failure to Pay the money that you borrowed will get you many unwanted collection calls, visits, letters, email , late fees, you will be banned on getting new loans and you will face legal consequences. 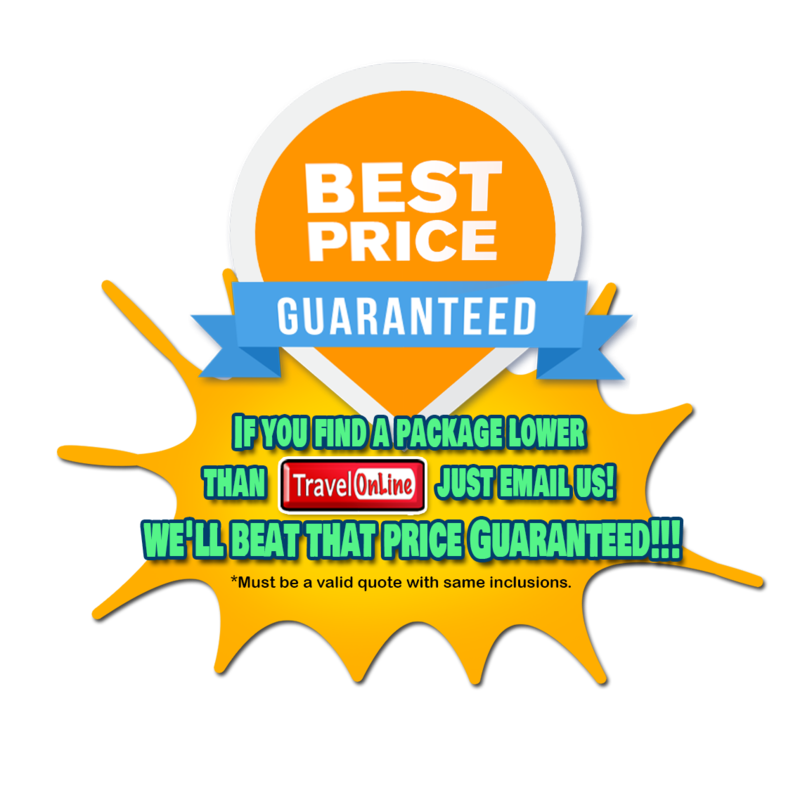 TravelOnline is not in anyway part of the Collection process and only serves as the provider of the product for sale . Example If you borrow Money to buy a cellphone and failed to Pay you will face legal consequences from the person or company where you borrowed the money to buy the cellphone and not the cellphone company. PARTNERSHIP: For Businesses who wish to sign up for Travel Credit Auto Approval for their employees pls email management@travelonline.ph .